In a large E-commerce platform, all the participants compete for impressions under the allocation mechanism of the platform. Existing methods mainly focus on the short-term return based on the current observations instead of the long-term return. In this paper, we formally establish the lifecycle model for products, by defining the introduction, growth, maturity and decline stages and their transitions throughout the whole life period. Based on such model, we further propose a reinforcement learning based mechanism design framework for impression allocation, which incorporates the first principal component based permutation and the novel experiences generation method, to maximize short-term as well as long-term return of the platform. With the power of trial-and-error, it is possible to recognize in advance the potentially hot products in the introduction stage as well as the potentially slow-selling products in the decline stage, so the metabolism can be speeded up by an optimal impression allocation strategy. We evaluate our algorithm on a simulated environment built based on one of the largest E-commerce platforms, and a significant improvement has been achieved in comparison with the baseline solutions. 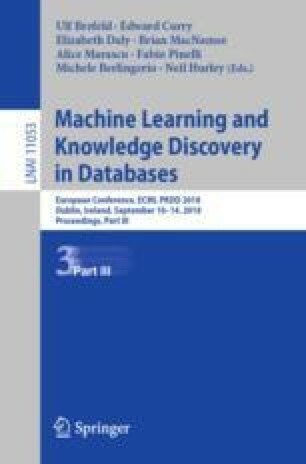 Code related to this paper is available at: https://github.com/WXFMAV/lifecycle_open.